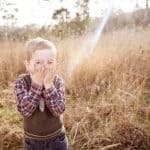 Can you change the heart of a strong willed child? Strong willed children know what they want: they know they want to be in charge, and they know they don’t want to change! Parents find this challenging, because so often the will of the child is opposed to the will of the parent. But power struggles are not the way to go – your will vs. their will. A power struggle is based on someone’s behavior conforming to someone else’s expectations after a fight. A power struggle bypasses the heart of the strong willed child. Now, I know we should speak ‘life’ to our children, and this little ditty certainly doesn’t, but it paints a picture! 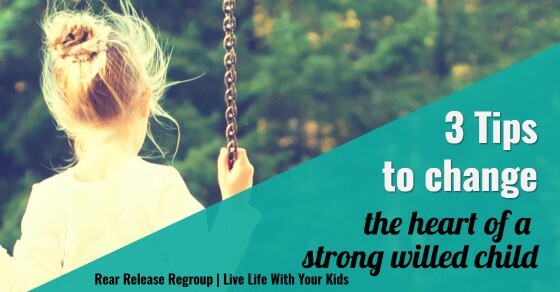 These days we help a foster family, and we have revisited the idea of a strong willed child! 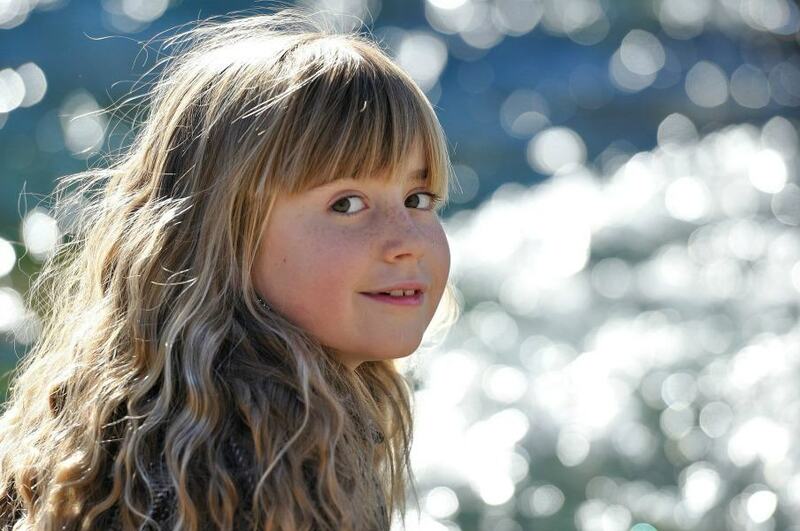 When a strong willed child stands up to the will of the parent, parents take one of two paths – Fight or Flight. They go toe to toe and fight – they enter a power struggle. Or they let the child have their way for the sake of peace – and they justify this decision by telling themselves that the child knows what is best for themselves anyways. But there is another option: stay calm be heart focused. 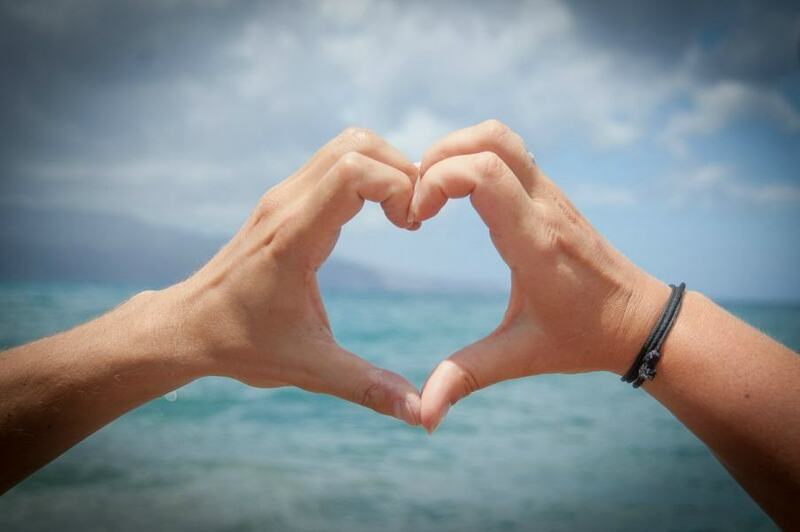 The heart is what makes us tick – it makes us who we are. 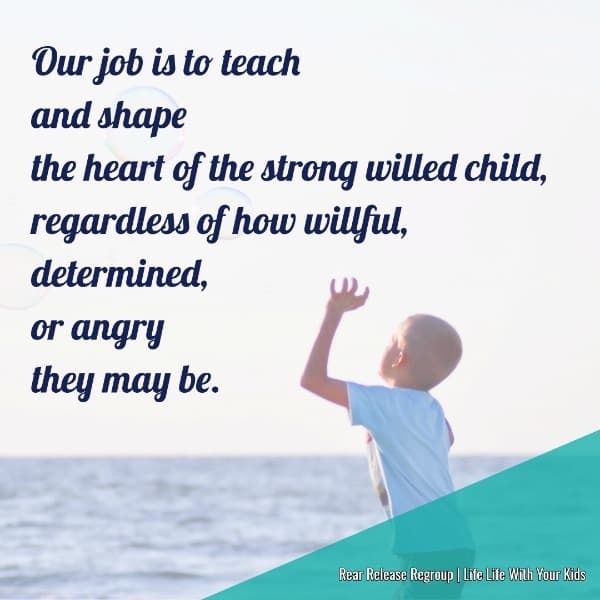 When parents are faced with a strong willed child it is important to see that our job is to teach and shape the heart of a strong willed child, regardless of how willful, determined, or angry they may be. The key in parenting this type of child is to keep your eyes on their heart – not their behavior. 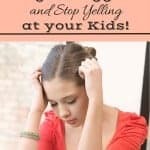 Though their behavior is exhausting, their constant challenging is frustrating, and their determination may wear you down – keep your eyes on their heart. Their heart – what they believe – drives their actions. Heart focused parenting is using every parenting situation to teach the heart of our children; to teach them beliefs and values, and give them the skills to live out those beliefs and values. We don’t want our child to simply change their behavior – we want them to grow into people who have a sense of moral values and know how to live accordingly. So when you are faced with a challenge, when you are tempted to Fight or Flight – pause and consider these three tips. Remember your objective is to help them understand what is right, and why it is right so they can choose to walk that way. These three tips are not consecutive ideas – you need to pick the right response for each situation – sometimes you will need all three, sometimes maybe just one. Empathy is the ability to understand and share the feelings of another. Empathy puts ourselves in the shoes of someone else so that we can understand what they are feeling, and why. At no point does empathy remove the fact that you are the parent, and they are the child, but it does mean we approach any parenting situation with compassion and a desire to help our child rather than demand. Empathy doesn’t excuse our child’s choices, but rather recognizes their context. Empathy tells our child that we see them, hear them, and understand them. It doesn’t change the situation; they still need to do what is right but you recognise where they are at, and why, and you are offering to help them move on to what needs to be done. In order to help a child through their melt downs (aka power struggles) empathy recognizes where their heart is at. 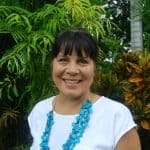 In order to see what is driving their power struggle – had they already made a decision based on wrong information, are they overwhelmed, are they struggling with sadness – we have to slow down and approach the heart of a strong willed child with compassion and empathy, letting them know we understand the struggle and that we are there to help them. Empathy doesn’t excuse our child’s choices, but rather recognizes their context. One of the biggest indicators of a strong willed child is the intense desire to do everything by themselves and to do it their way. And this creates tension and conflict because we the parent know they can’t do it all and they certainly can’t always do it their way. No one in a family can. But they can probably do more than we think they can. 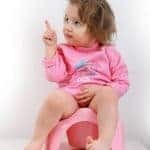 The pushback from a strong willed child can be a signal to a parent that they are doing too much for their child and they need to let the child make choices and do things for themselves. In order to do life well we need the moral capacity to understand how our choices affect others and we need the skill to carry out certain tasks. Both of these aspects takes time to grow and develop in a child’s life. The parent of the strong willed child needs to fast track unless they want to live with constant conflict. Teach your child how to do certain tasks. Give them the skills that they need to live life in the full and crazy way that they are created to be. Give them choices. When we give our young child choices we don’t have to give them the world – we can give them limited choices, and they still have a choice. Sometimes they can choose between two good things – this or that. Sometimes the choice is between a good thing and a negative consequence. 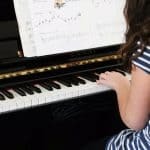 It is still their choice – and this will help your strong willed child not to be so antagonistic because they have some choice. Be aware of the issue the child is struggling with and look for those tiny choices they make in the right direction. Praise them. We all want to hear that we have done something well. Praise is a huge motivator. Unfortunately our strong willed children don’t get told ‘well done’ often enough because we are too busy combating them. It is very hard to see the positive when there is so much push back, so much fight, so much energy! We have to be intentional in our desire to praise these kids because we do get exhausted – but keep it real, keep it heart focused. Be aware of the issue the child is struggling with and look for those tiny choices they make in the right direction. Praise them. There is no formula of praise vs correction ratio – only to say, we should be praising more than correcting. These three tips don’t necessarily teach the heart of the strong willed child, but they prepare the way for your child to listen to your instruction: they change the heart from being against you to being with you. Our strong willed children aren’t broken – they are made this way. The very same will that is pulling against you today will push through hard stuff tomorrow – and succeed. We don’t want to change their will to be weak, we don’t want to make them mild in manner – this would crush their spirit. What we do want, and this is what we need to remember, is that this child needs to learn to take their strength and put it to good not to selfish purposes. 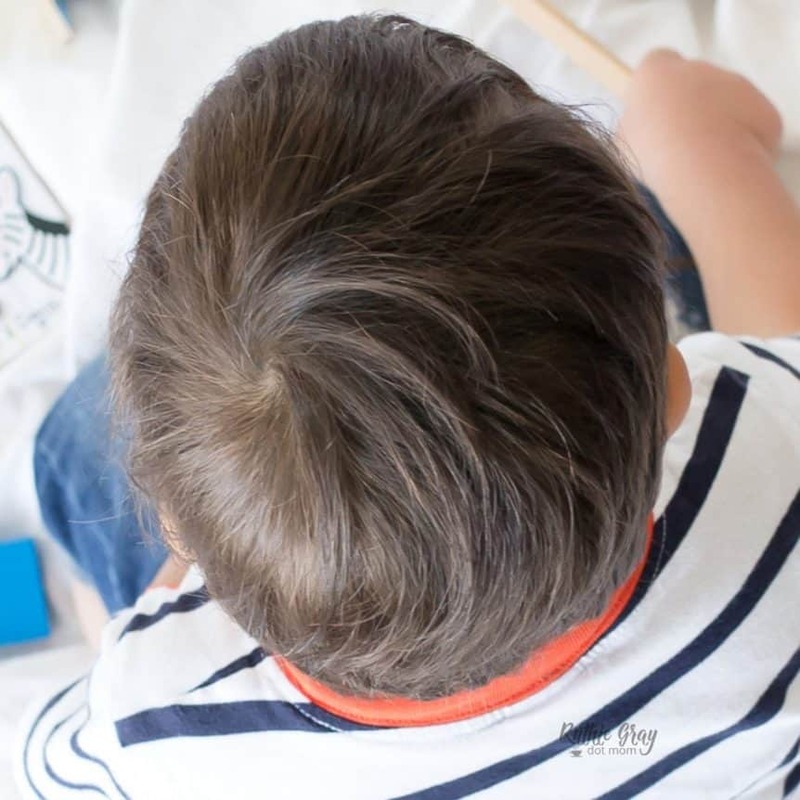 And when we can give them the confidence that comes from knowing that they are understood, that they are able and that the people around them are proud of them – our strong willed children will go far! Hey! Ruthie here! Throughout the coming months, I’ll be sharing some of my space here with a few of my very favorite bloggers while I ready for my daughter’s fall wedding! But don’t worry – I’ll sprinkle in my own posts here and there ;)! 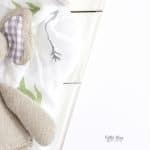 Today’s guest post was written by Belinda from Life Life With Your Kids! Fun fact – she’s from “Down Under”! 🙂 I love having a blogger friend in the same phase of life as myself and the same niche – encouraging families in Christ. Be sure to check out her strong willed child bonus poster! 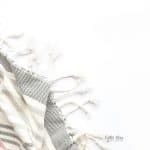 Belinda Letchford writes at www.livelifewithyourkids.com where she encourages families to be intentional and relational in their family life: that every issue faced by family can be addressed in a heart focused way. Belinda is married to Peter and live on a farm on the outskirts of a remote Australian outback town. They have four adult children, whom they homeschooled from prep to year 12. (The youngest is in his last year this year!) As a family we enjoy playing board games, having parties, watching movies and camping (though we don’t do it often enough). 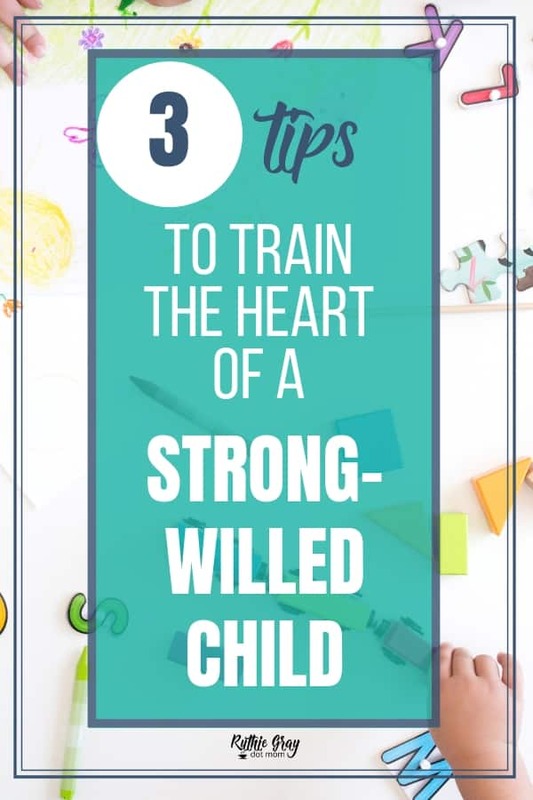 Belinda has created a bonus printable to help you stay focused on the heart with your strong willed child – download here.